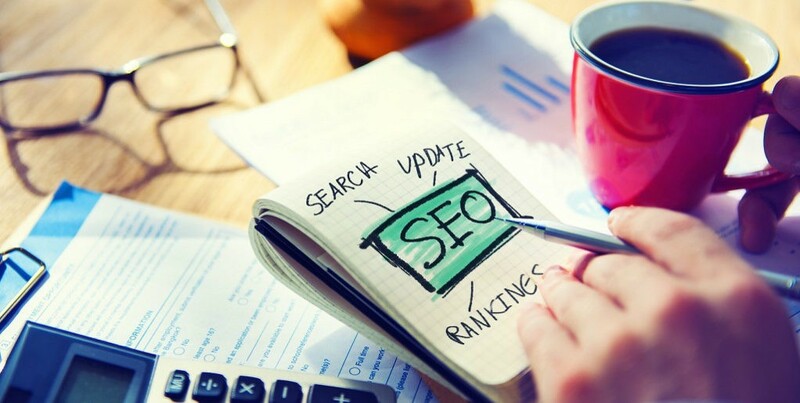 Changing strategies is always occurring in the SEO world. Nothing changes more than the algorithms google uses for ranking and google positioning. When it comes to search engine optimization in 2017, it is important to recognize what is essential in keeping your google position on top. 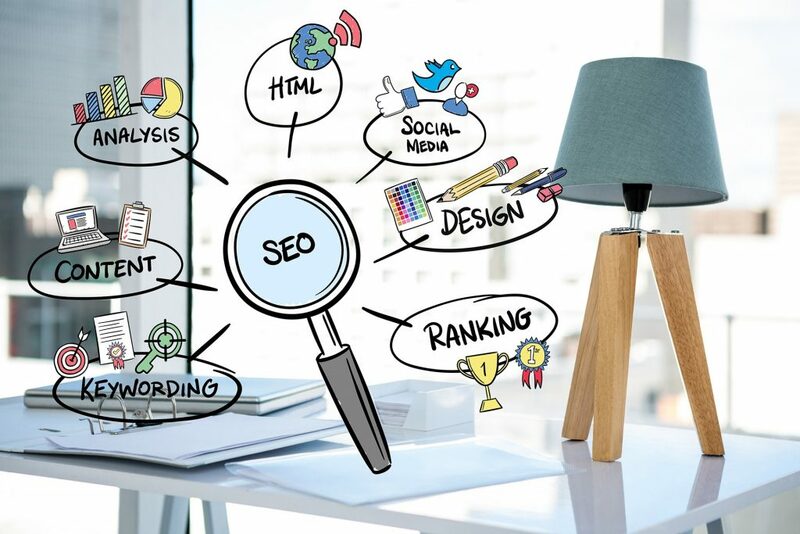 Thus, if you are looking for some really simple and updated SEO tips for your website, then you are in for some great luck as you can find them here, given below. Like previously stated, Google’s algorithms are constantly changing. 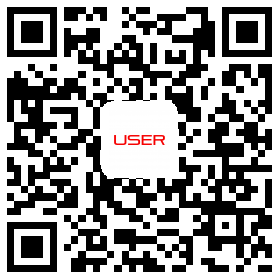 One major change is the weight which mobile-friendliness carries regarding your site. Now more than ever mobile devices are used for everything so it should be of no surprise that this change has such an effect on Search Engine Optimization. The main reason for this change, more searches on done now on mobile-devices instead of desktops. Keywords is still a huge factor when it comes to search engine optimization. The difference now, production of relevant, high-quality answers which simply states the answer to questions provided by users. The efforts put forth to acquire qualified, relevant answers, Google’s focus on voice search in the hopes to find easy-to-access answers. Get rid of the fluff and get to the point. 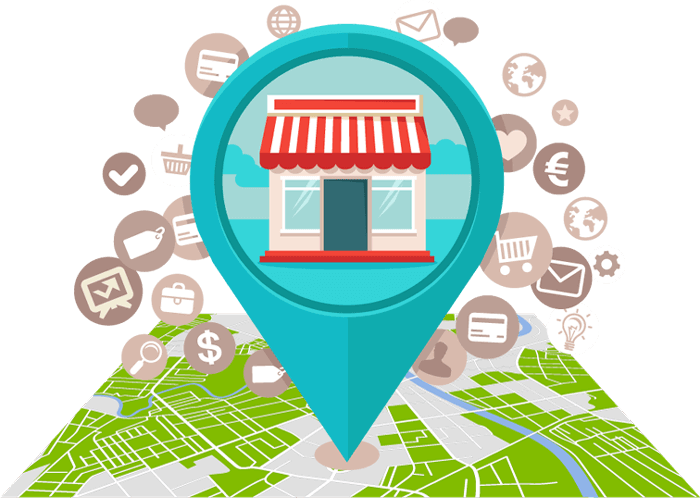 Focusing on your target location will go a long way in search engine optimization, more now than ever. Sponsorship, social media and events are all essential in getting your target audience to remember your brand and climb the ranks in your geographic location. If your content isn’t awesome, natural link building is going to be a hard, uphill battle. So, what’s considered awesome? I think it’s providing helpful information, answering questions that real searchers are seeking, and showing your audience how to do stuff. It’s demonstrating your 10,000 hours of expert advice. You also need to add fresh content regularly. We do not think that you need to be told the importance of social media today. 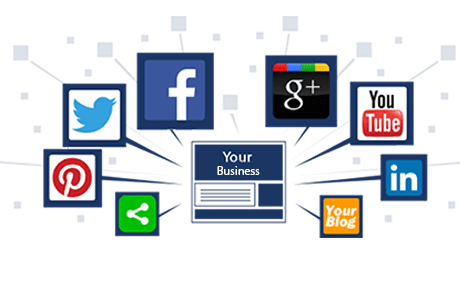 It is important that you have off page optimization through social media pages like Twitter, Facebook, Instagram, etc. This opens more pages that are linked to your content and naturally also opens greater audiences through these multiple platforms. Thus, your traffic is bound to increase when the optimization is not only on-page but off-page as well. Keep in mind that it has immense importance as 76% of marketers use social media to get more impressions for profits overall.